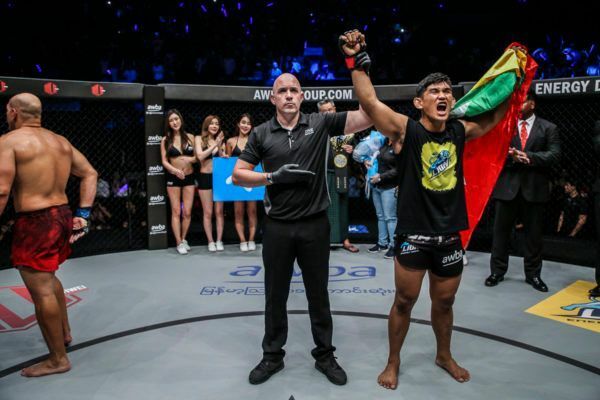 Will middleweight king Aung La Nsang(Burmese Python) successfully defend his throne on 31 March? 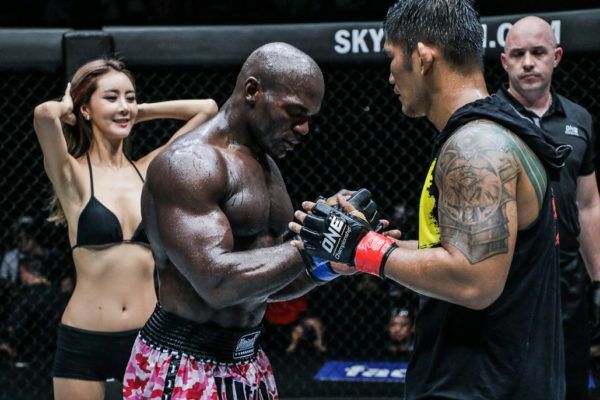 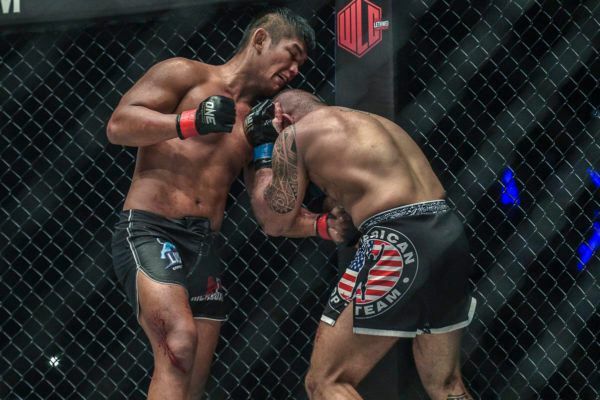 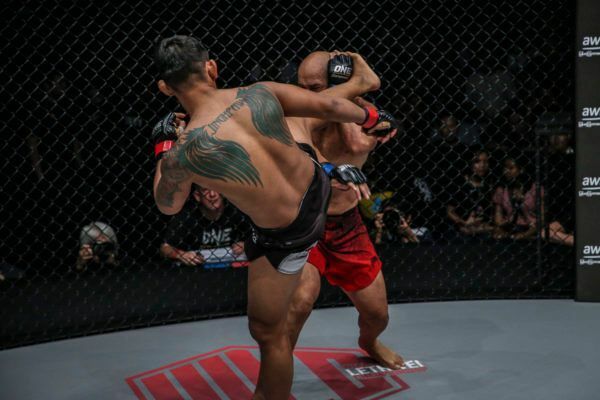 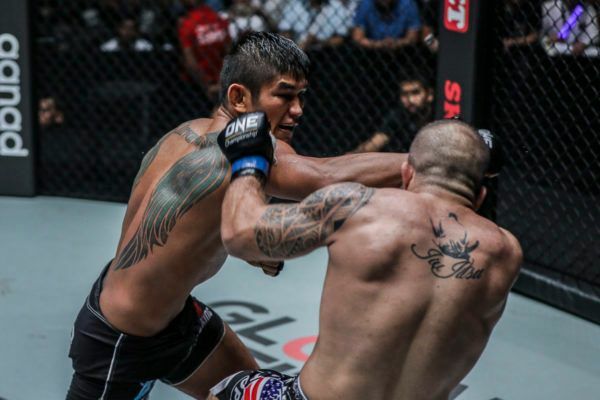 Check out the greatest hits in the world's largest martial arts organization from "The Burmese Python"
"The Burmese Python" scored a quick KO over Mahmoud Salama in his ONE Championship debut in 2014. 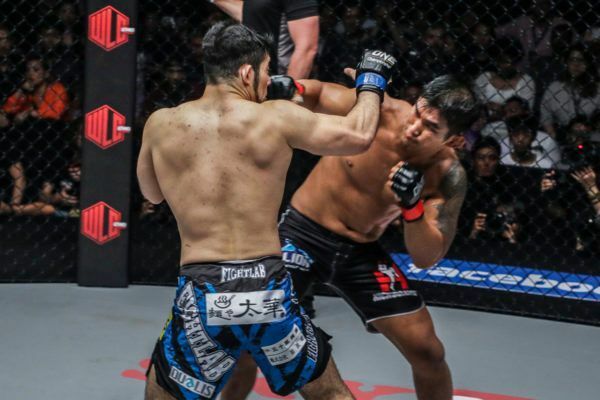 "The Burmese Python" put his ONE Middleweight World Title on the line against Mohammad Karaki and scored a first round TKO over his rival.